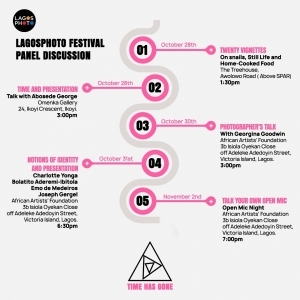 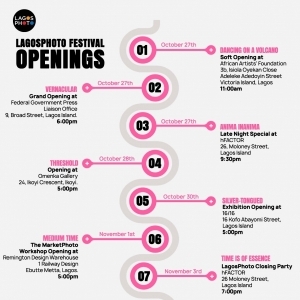 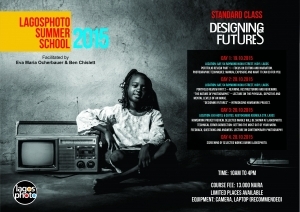 Fast Forward: Women in Photography | Programmes | LagosPhoto | International art festival of photography in Nigeria. 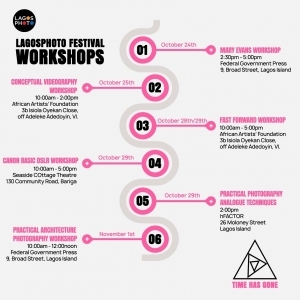 Fast Forward and LagosPhoto will launch the emerging women photographers’ mentorship scheme, funded by the British Council in West Africa at the same time as the research workshop. 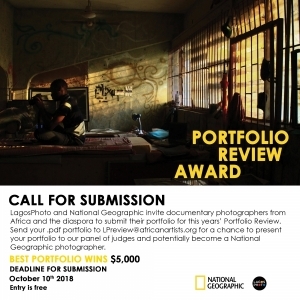 The scheme includes portfolio reviews and longer term mentorship leading up to and exhibition for the following year. 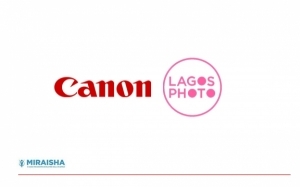 This first mentorship programme will focus on emerging women photographers from Nigeria, Ghana, Cameroon, Senegal, Sierre Leone and the UK. 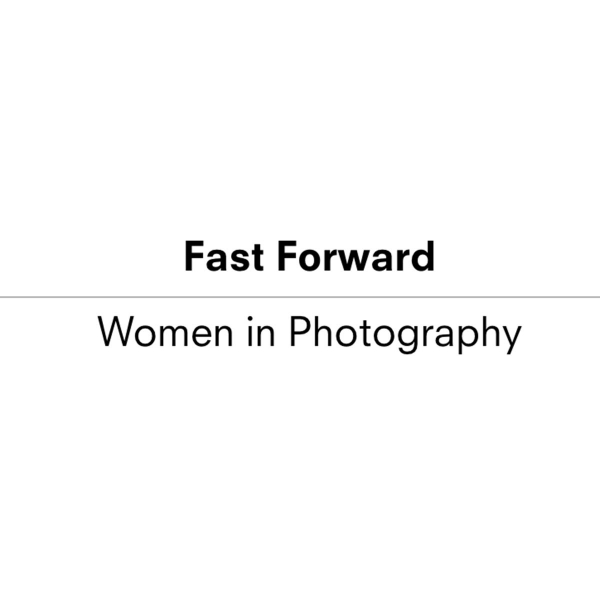 The mentors for the programme will include academics and photographers working alongside international curators from Raw Material Company, Fast Forward, Tate Modern and Centre Pompidou.